A cutting-edge, superior solution to diminish scarring, improve skin complexion, reduce skin irregularities and provide a healthier looking you. 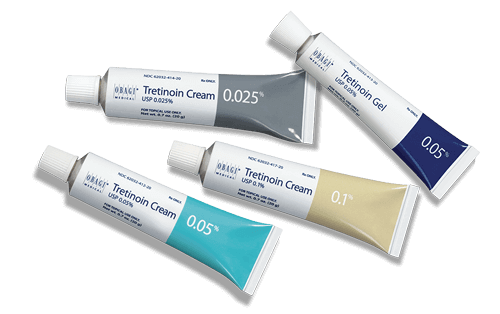 Can be used for active cystic acne and acne scars. 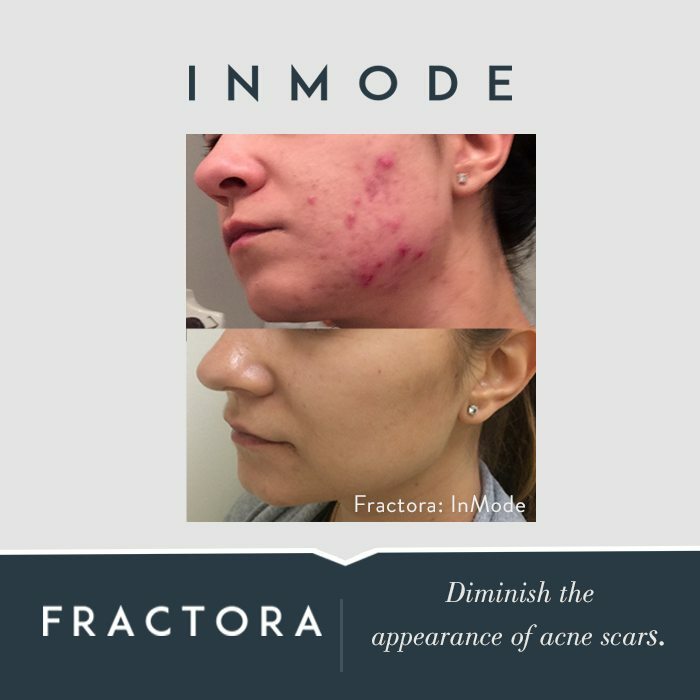 Fractora skin treatment is a fractional rejuvenation and resurfacing treatment that removes scarring and restores skin to its youthful appearance. Fractora lets you look and feel younger. Fractora bridges the gap between fractional lasers and surgical procedures. Fractora can be used on any areas that can benefit from skin renewal. 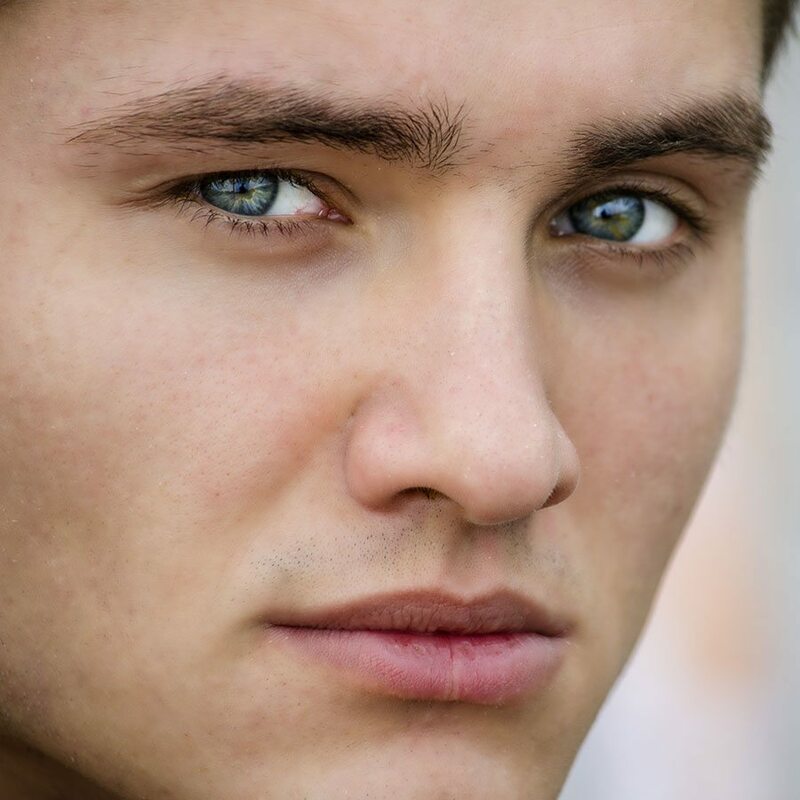 Face and body areas that exhibit discoloration or acne scarring are suitable for treatment. Depending on your Fractora treatment regime you can expect to have between 1-6 sessions. Best results may be obtained with a combination of products and treatments. The Laser Genesis procedure utilizes non-invasive laser technology to safely, naturally and effectively treat fine line wrinkles, diffuse redness, acne and acne scars. You can expect to see consistent results after each treatment. Treatments are performed in a relaxed, comfortable manner without the use of topical anesthetics or gel. By gently heating the upper dermis well below your skin’s surface, Laser Genesis improves the appearance of your skin through collagen stimulation. 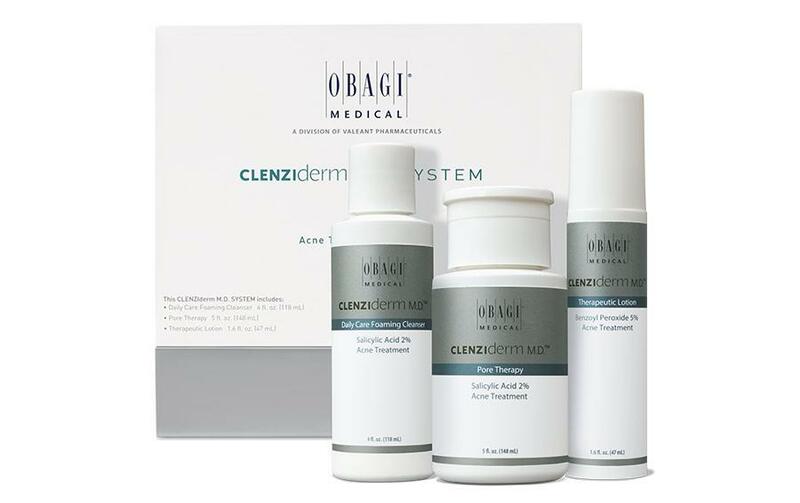 The Obagi complete acne treatment kit is specifically formulated for normal to oily skin to help treat acne where it starts.